There is something absolutely irresistible about chocolate no bake cookies. Maybe its the chocolatey-goodness or the hint of peanut butter that give it such an appealing flavor. 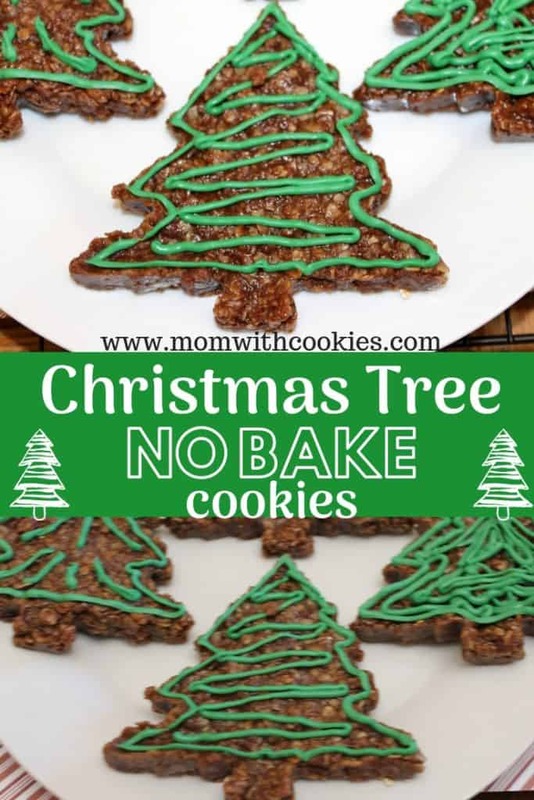 You decide, but anyway you look at it…these no bake cookies are DELICIOUS! 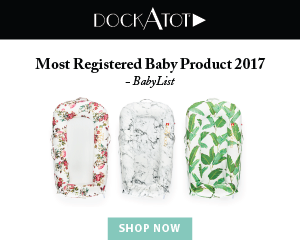 In an effort to fully disclose this article contains affiliate links. This means if you purchase something, I would receive a commission. For more information, see my disclosure page. 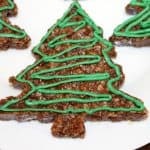 Now I wanted to change up these chocolate no bake cookies, and make them more festive for Christmas. After all, Christmas is my favorite time of year. This recipe is a variation from my easy no bake cookies with peanut butter…with a few special changes!
. You will then place it in the freezer for about 5 minutes. Then, carefully remove push the cookie out and then repeat for all the other cookies! 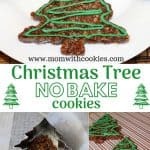 Not only will these chocolate no bake cookies impress your guests this Christmas, they are easy to make, and taste amazing!! You can choose to leave them as plain ordinary trees. Or, if you like to have some color on your cookies, try piping some fun Wilton’s green candy melt onto them. Seriously?! How fun are these? 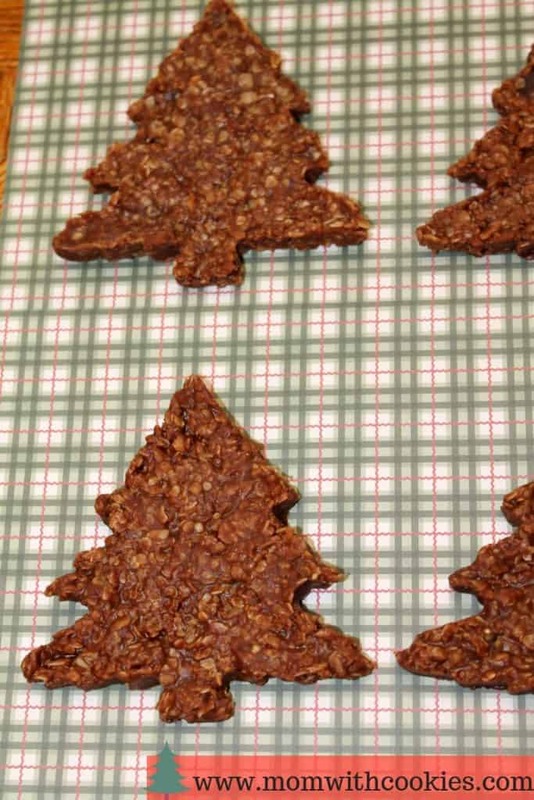 These chocolate no bake cookies not only easy to make, but look so festive for any Christmas party you have planned! Melt the butter, sugar, cocoa powder, milk, and vanilla together in a medium sauce pan. Then, add in the peanut butter. Let this boil for about 3 minutes and then remove it from the heat. Pour the quick cooking oats into your peanut butter and chocolate sauce. Stir well and then let sit for about another 5 minutes. 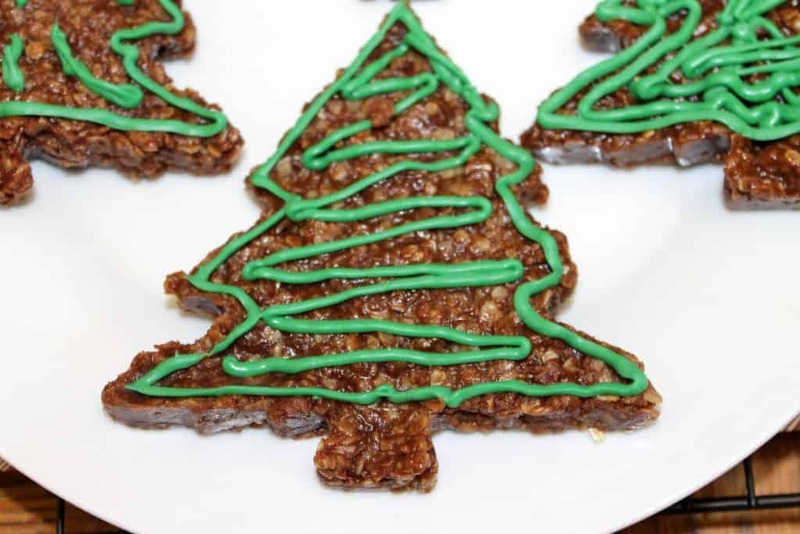 Lay wax paper on a cookie sheet and place a tree cookie cutter on it. Then, scoop the chocolate no bake cookies mixture into the cookie cutter. Place it in the freezer to let it sit for 5 minutes and then carefully remove the cookie cutter. Repeat for all the other cookies. 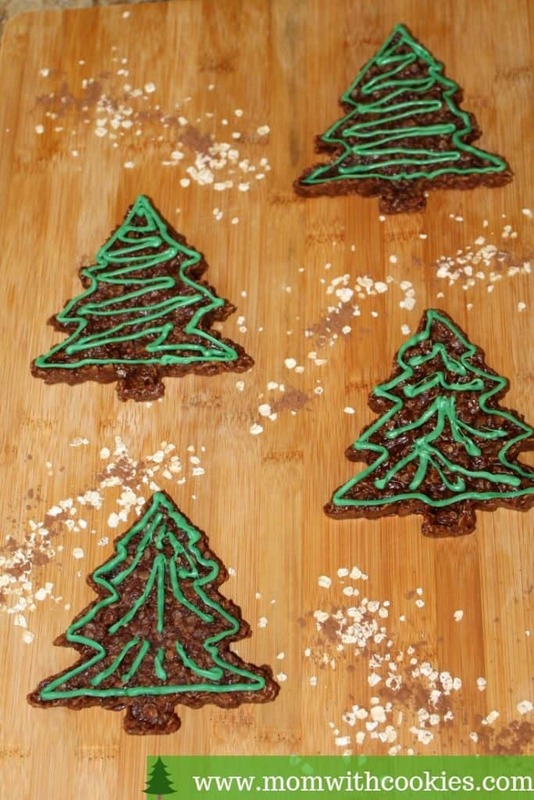 Now, if you want to decorate the chocolate no bake cookies, you will want to melt the green candy melts. You can place them in a pastry bag or ziploc bag and soak it in hot water until the candy melts have gotten liquidy. Cut a small hole in the pastry bag/ziploc bag and begin decorating these no bake cookies. Then enjoy! I bet those taste yummy with chocolate and peanut butter! I might actually have all the ingredients to try making these later this week. They really are delicious Anna…and so easy to make! This is genius! I never would have thought to do this. Thank you for the idea!! This looks so good and I can’t wait to make these this Christmas. My girls are going to love decorating them…and eating them! I’m going to have to try these they look really good and I don’t have to heat up the oven. 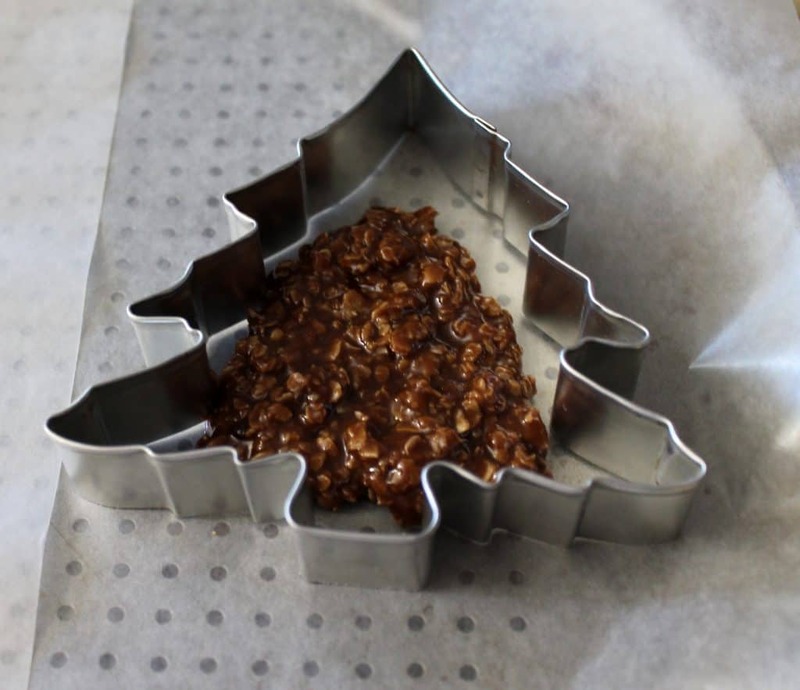 I wouldn’t have thought to use a cookie cutter this way to still get the shape, great idea! I think I would also look for some little red and blue candies to put on for ornaments. This looks like the perfect recipe to make with the teeny kiddos. 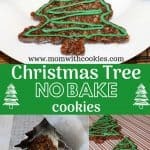 I will have to keep this in mind for holiday baking this year! Thanks for sharing! I’m sure they taste as good as they look!